Fortnite Battle Royale has exploded in popularity lately, and it isn't difficult to see why. Not only is the game completely free-to-play, but it was released shortly after Player Unknown's Battlegrounds (PUBG) popularized the battle royale genre. Fortnite is also arguably a more polished and stable experience than PUBG. 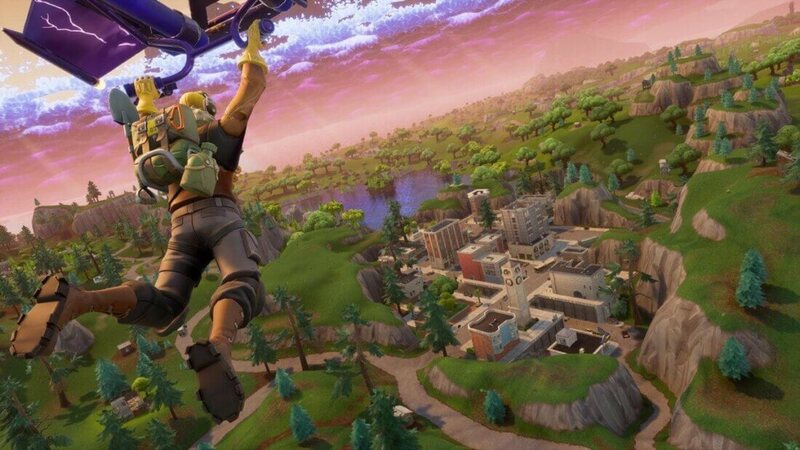 As a result of their massive success, Fortnite developer Epic Games opted to port the experience to mobile platforms in April, beginning with iOS devices. An Android release was also in the works, but a specific release date wasn't given at the time. Fortunately, Android fans finally have a general release window to look forward to for the port. In a blog post today, Epic Games announced that Fortnite will be arriving on Android devices later this summer. Presumably, more specific release date information will come in the next month or two. In the blog post, Epic also discusses a number of general changes coming to all mobile versions of the game. Voice chat, a customizable HUD, and better game performance are just a few of the developer's planned improvements. If you own a compatible iOS device, you can try Fortnite's mobile port for yourself right now by downloading the official app from the App Store.